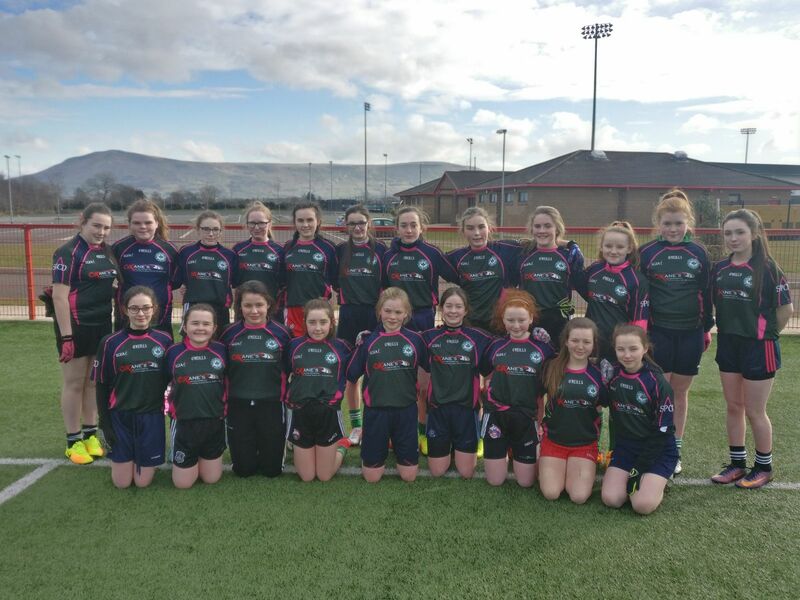 The fixtures committee have confirmed the following dates for the U14 Feile 2019. 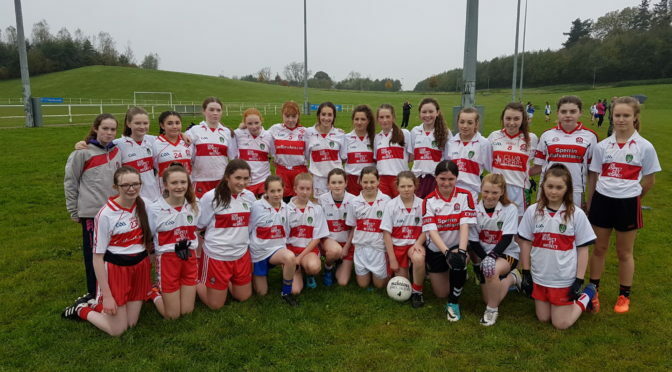 We have considered the feedback from the clubs when deciding upon the dates. 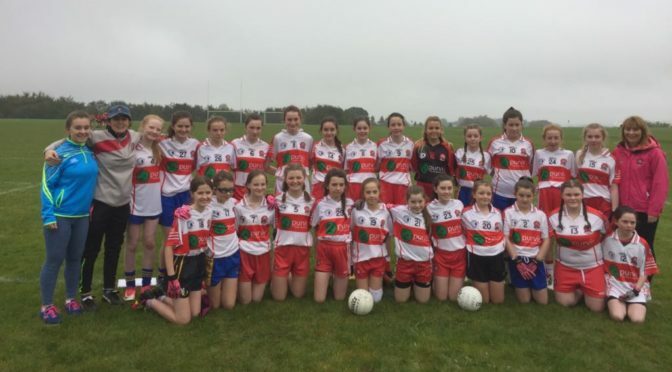 We look forward to what is always a very exciting, competitive competition and we wish all the clubs the best of luck. 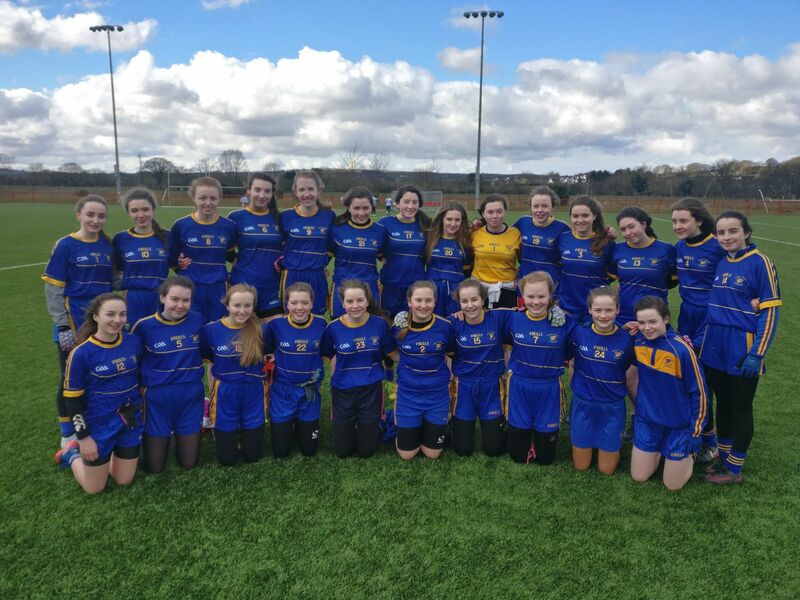 Senior Semi Final – Glen 1.03 Steelstown 2.08. 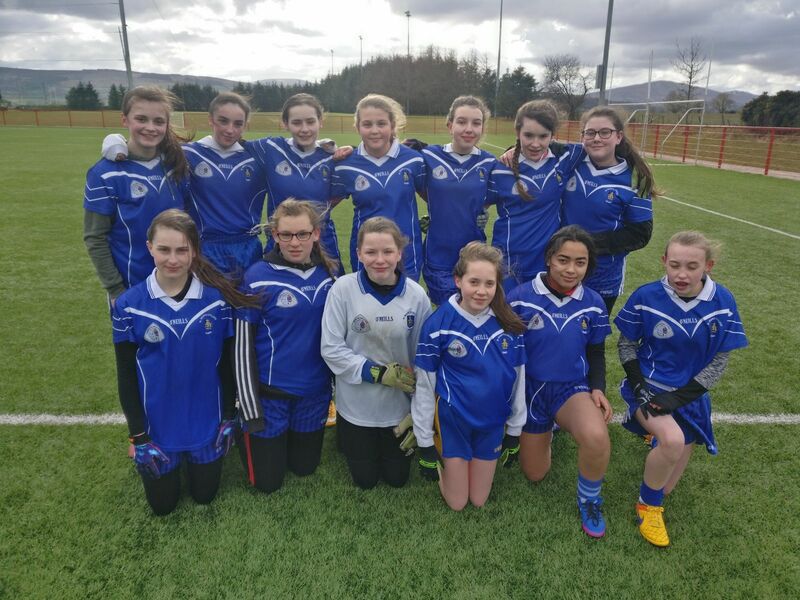 In the qualifying blitz Loreto Coleraine and Gaelcholaiste Dhoire have qualified for the Erne Cup while St. Pat’s and St. Mary’s go on to compete in the Foyle Cup. Well done all and good luck in the rest of the competitions. 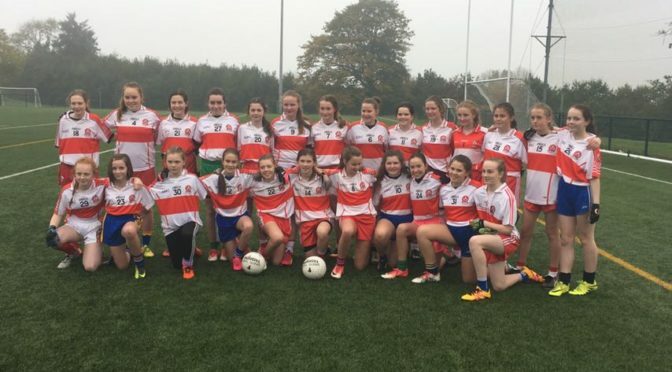 The fixtures for the 2018 National Football League season have been released. Derry have three home and four away games ahead in the 2018 season. 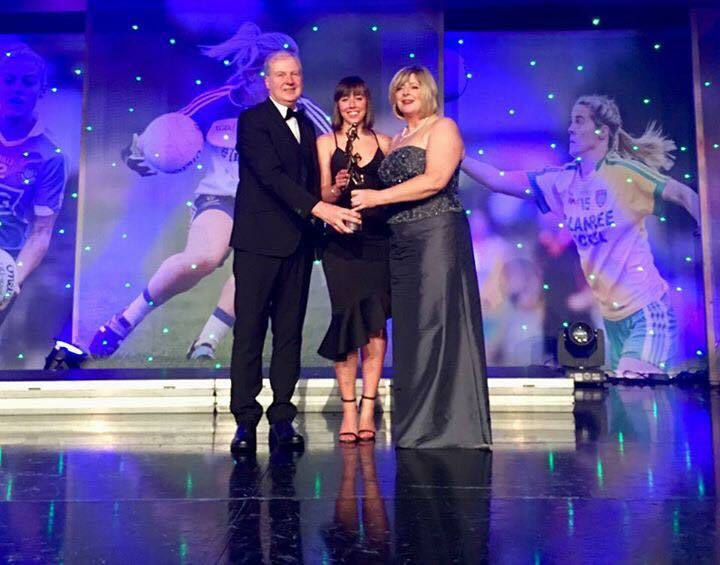 Steelstown’s Emma Doherty won the prestigious All Ireland Junior Players Player of the year award at a star studded All Stars Presentation Dinner at the Citywest Hotel in Dublin on Saturday past. 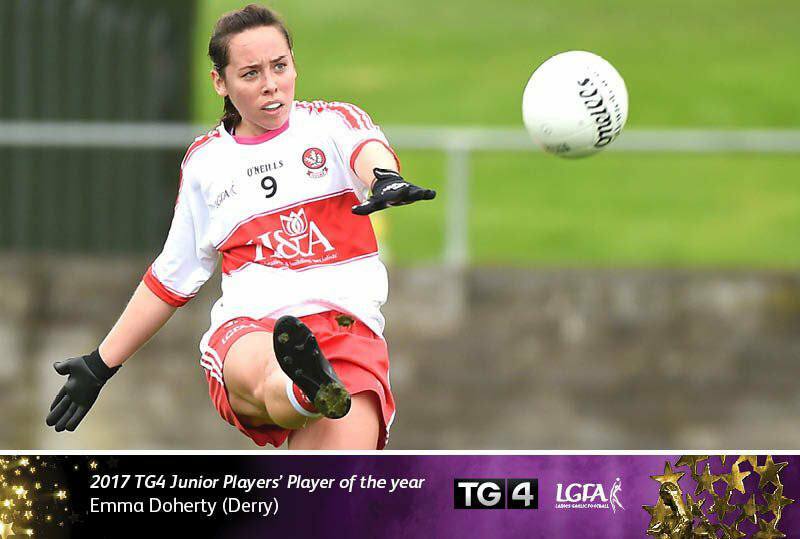 Congratulations Emma – all associated with Derry LGFA are delighted for you and are sure you are very proud of your achievement and award. 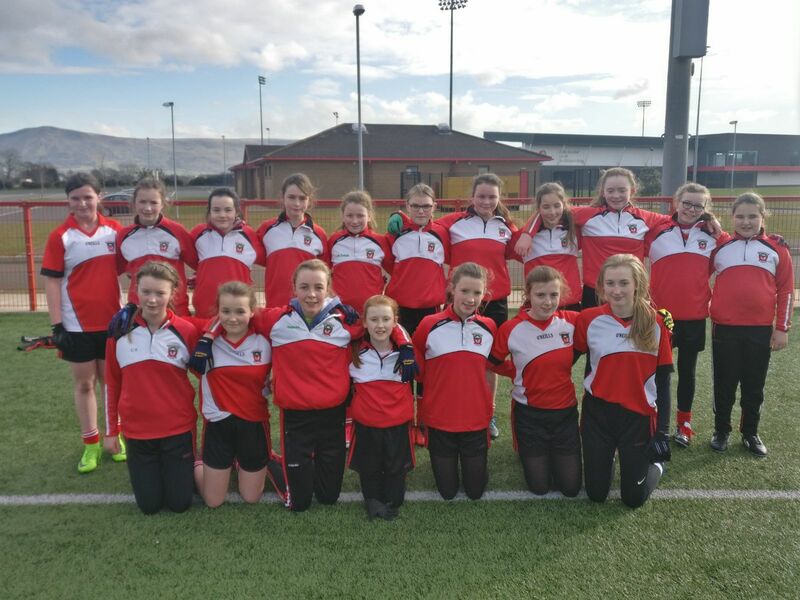 The Annual Convention of Derry LGFA as fixed for Owen Beg last Tuesday saw Club delegates receive reports and be given an opportunity to reflect on 2017 activity at all levels. In a wide ranging report the secretary detailed all activity that went on in the year and congratulated all involved in a busy calendar of activities. The Registrar, Treasurer and Development Officer reports were all dealt with efficiently and a list of various recommendations were brought forward to be dealt with by the delegates in attendance.